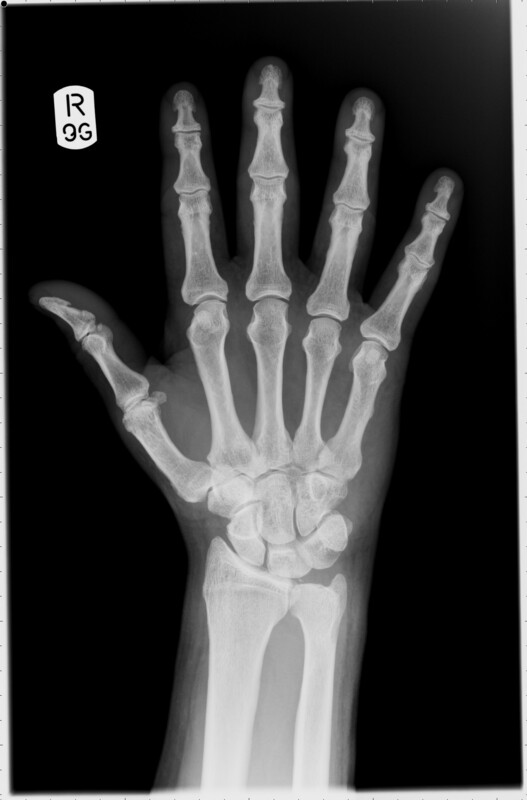 This week, we’ve looked at calculating radiation doses. The absorbed dose D, measured in Grays (Gy), takes into account the energy E absorbed and the mass m of the absorbing tissue. The higher the energy, the greater the absorbed dose. If you are wondering why the absorbing mass is important, consider the different masses of tissue involved in a dental x-ray and a chest x-ray…. We also learned about equivalent dose in Sieverts (Sv). The equivalent dose H gives an indication of the potential for biological harm by considering the absorbed dose D and a weighting factor . Different types of radiation have different weighting factors, e.g. 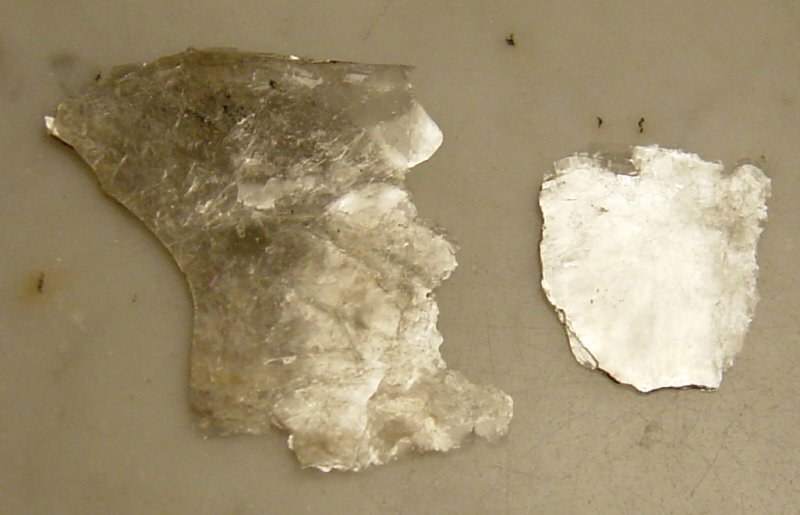 The more damaging forms of radiation have a larger weighting factor. 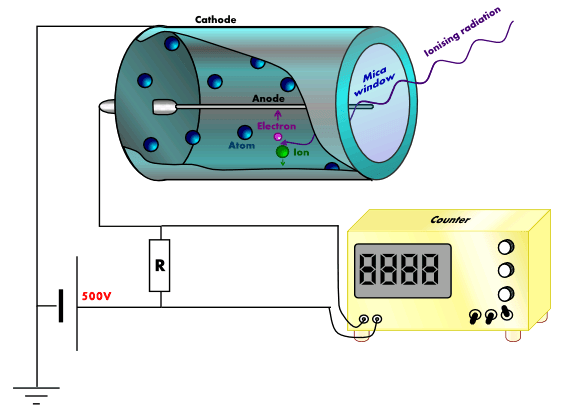 Absorbed dose and equivalent dose are usually expressed in smaller units; μGy, mGy, μSv, mSv. In the UK, the Government has set an effective equivalent dose of 1mSv per year for members of the public. This limit can be increased to 20mSv for people who work in the nuclear industry, certain medical occupations (such as radiographers) and airline pilots – all of whom will exceed the public limit in the course of their job. This occupational increase for some individuals can be justified on the grounds that workers are not as vulnerable to the effects of radiation exposure since they are neither children (high rate of cell division so more chance of dna damage being copied) or elderly (reduced ability to repair damage). In many cases, these workers will also be screened on a regular basis by occupational health staff at their place of work. 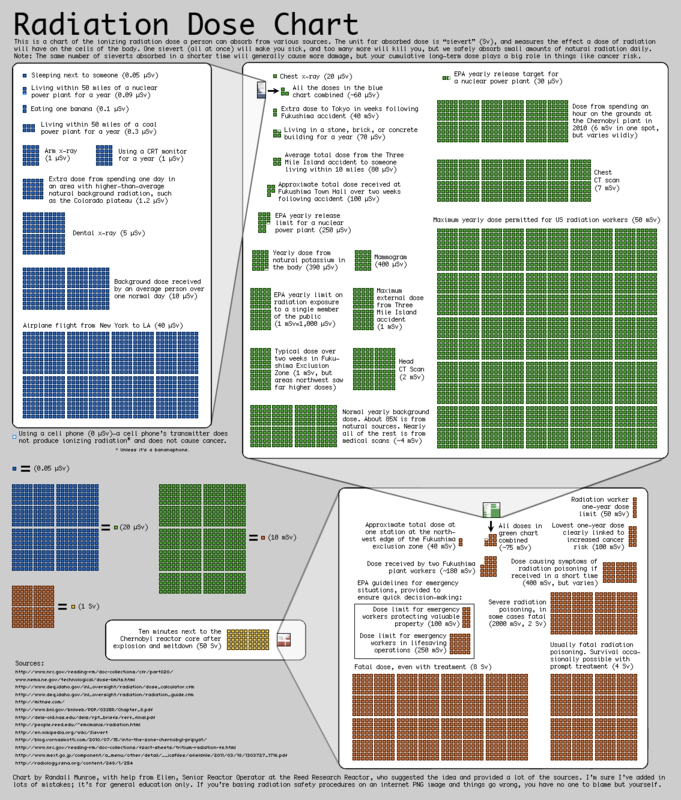 Here is a poster from the excellent xkcd site that explores examples of the different levels of equivalent dose. Notice that the scale changes as you move through the poster from blue to green to red. The dosimetry topic is comprehensively covered at BBC Bitesize. We started looking at half-life today. The attached file walks you through different types of half-life problem. There are some questions for you to try along they way. The answers are at the end, please don’t cheat! 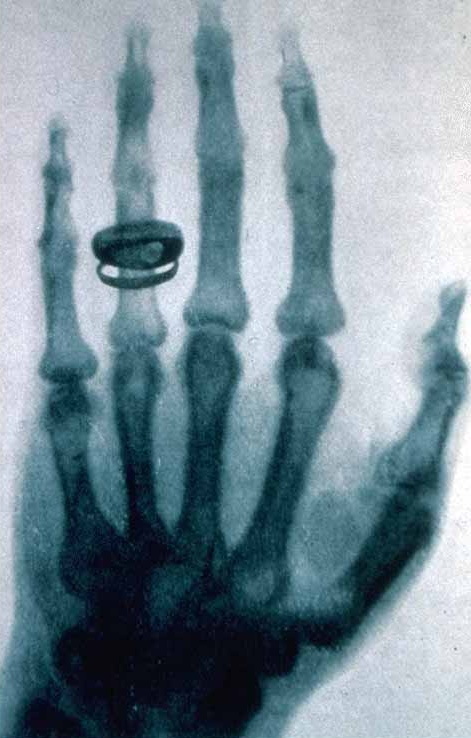 X-rays are a form of electromagnetic radiation. They have a much higher frequency than visible light or ultraviolet. 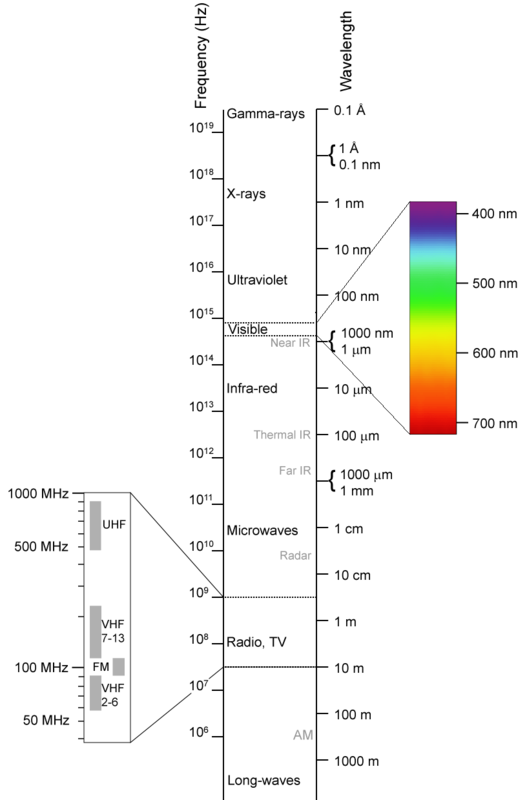 The diagram below, taken from Wikipedia, shows where x-rays sit in the electromagnetic spectrum. 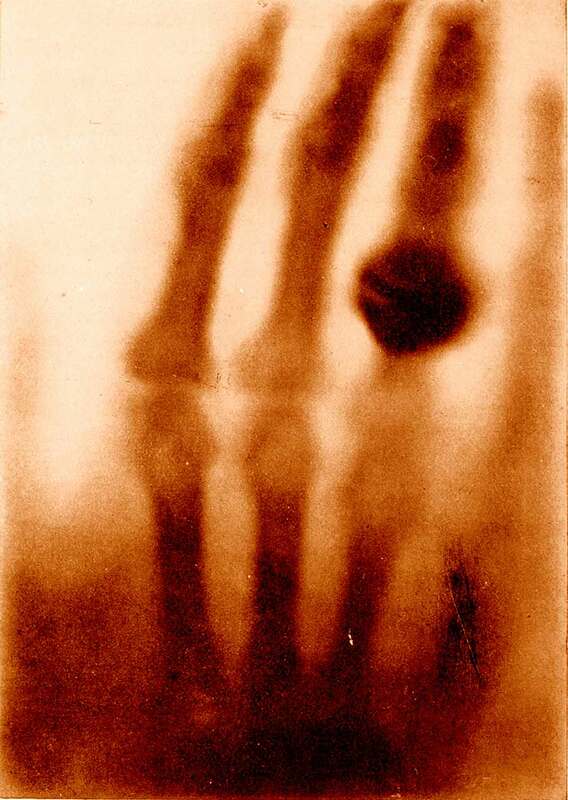 I have attached a recording of a short BBC radio programme about the first x-ray and what people in the Victorian era thought of these new images. Click on the player at the end of this post or listen to it in iTunes. Earlier this week, we used semi-circular perspex blocks to investigate total internal reflection. I’ve put together a short video showing total internal reflection in a semicircular block and a perspex model of an optical fibre. total internal reflection from mr mackenzie on Vimeo. 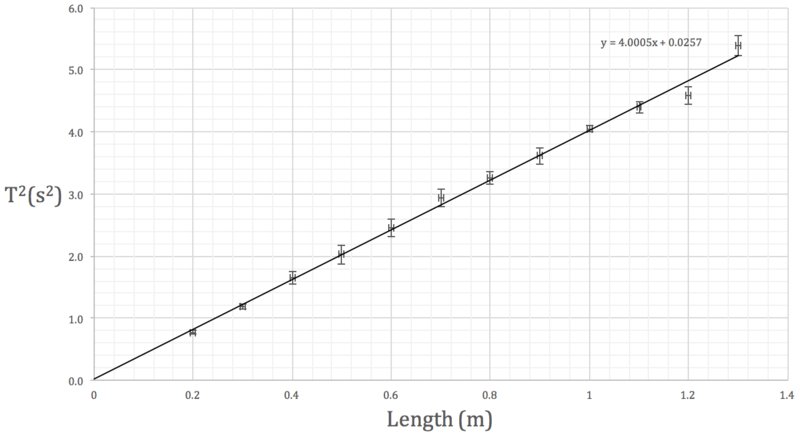 There are some nice ray diagrams explaining total internal reflection on BBC Bitesize. Cyberphysics has some examples of how optical fibers are used and the youtube video below shows how they can be used by doctors to see inside a patient’s body. Here are the answers to the waves & radiation questions. I’ve put together a collection of exam questions from old standard grade and intermediate 2 papers that fit the national 5 curriculum. Try these before moving on to past papers and check your answers using the solutions that I will post next. No cheating! I’ve attached a short guide to half-life calculations. There are some questions after each worked example, answers are at the end of the sheet. I have attached revision notes from Scholar for the Electromagnetism unit. Your test will be after the Easter holidays.